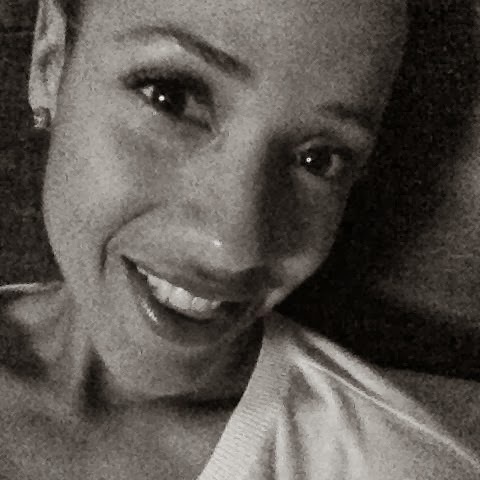 Dania Ramirez (born November 8, 1979) is a Dominican American TV and film actress. She is recently known for playing Rosie inDevious Maids, Alex in Entourage, and Blanca during the last season of The Sopranos on television. She also played Callisto in the feature film X-Men: The Last Stand. Just when you thought the Entourage dudes had it all, along comes red-hot Dania Ramirez. Time to slap on the SPF!